E18 is using Smore newsletters to spread the word online. 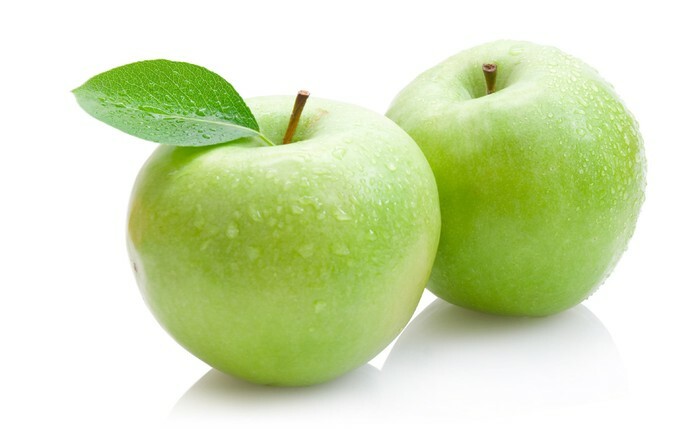 What is the Green Apple Challenge? 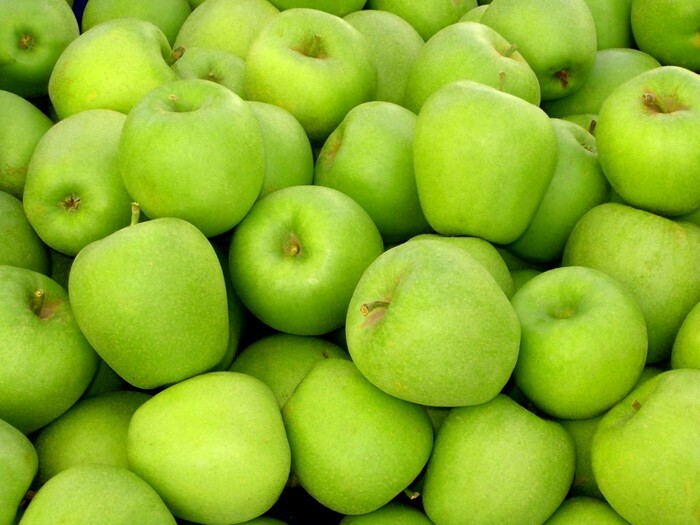 The green apple challenge is an energy saving competition that our school has entered! And of course, we want to win this competition! With your help, we can win. Saving energy is one way to make our school a better place. It isn't to hard, you can make a difference with us! turn off the lights, projector, computers, and computer towers. All it takes is a couple of clicks and flicks!!! You can keep up with our progress, stats, and competitors with the info below!